Leveraging over the skills of our qualified team of professionals, we are involved in offering standard quality range of Decorative Tree. 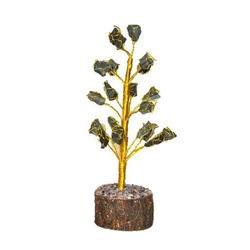 This Decorative Tree is made by using quality material which we buy from our trusted vendors. 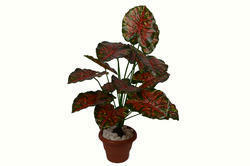 Furthermore, it is highly demanded amongst clients for gifting purposes. Artificial Flowers & Plants, Trees and Creepers. Note: Custom Size would be available on request. Material: HIgh quality French seed beads and copper wire. This elegantly wire tree with frnch seed beads is made up of copper wire. heigh- 15"
Cherry Shaped Fruit on Rope Band. Cute and pretty rope band for those lovely little tresses. They are the cutest home decor you'll ever find. Available in many more designs and each variant differs in price from the other.